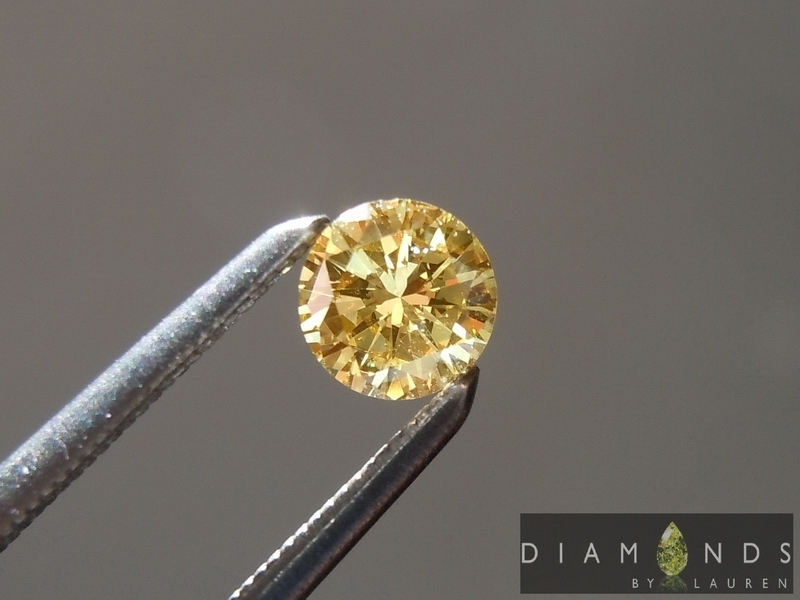 Fancy deep yellow is a rather rare grade. In the best of cases, the stone can look like a super vivid. 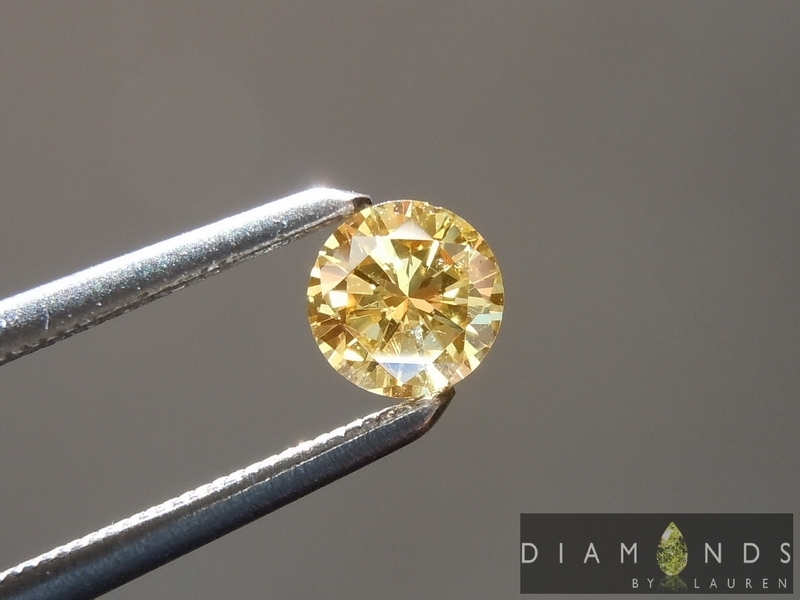 That is the case here – the stone is in credibly yellow and bright. 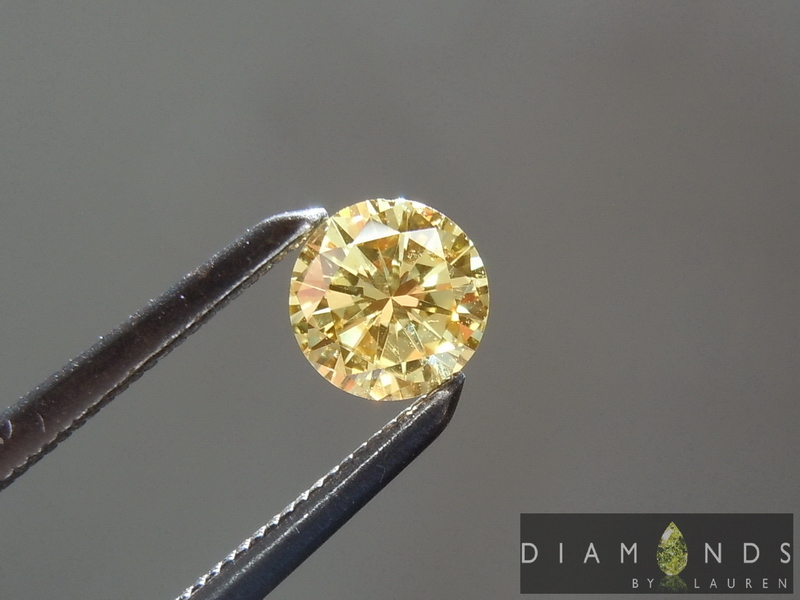 The SI2 clarity has no bearing on the desirability and beauty of this diamond. 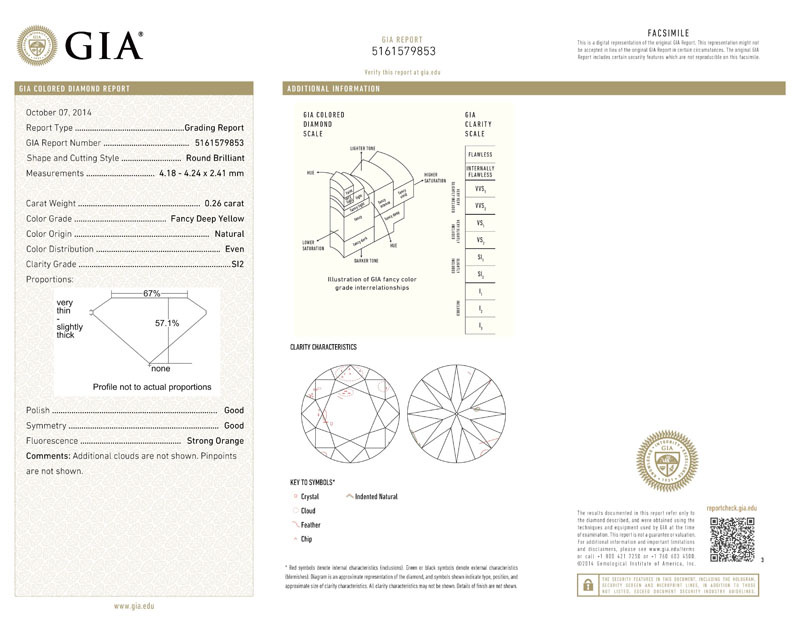 I mean, there is imperfection in the diamond, but the nature of the imperfection and its placement makes it impossible to see with the naked eye - and even difficult to see with the loupe. Of course the remarkably deep color helps there as well. Super cool Strong Orange Fluorescence.